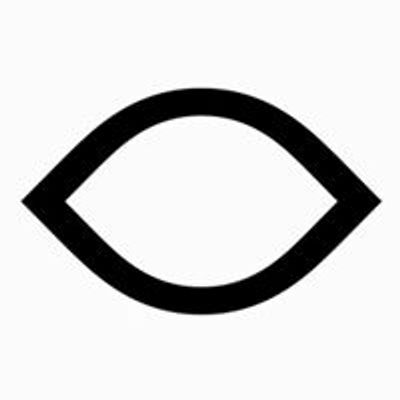 The second program of This Is Film! 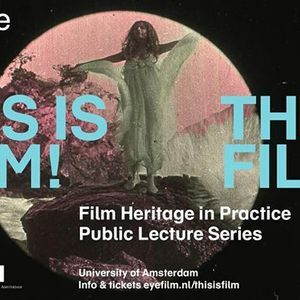 Film Heritage in Practice, a public lecture series devoted to remarkable projects in the fields of film restoration and film heritage, focuses on Milestone Film, a distribution company devoted to restored films. 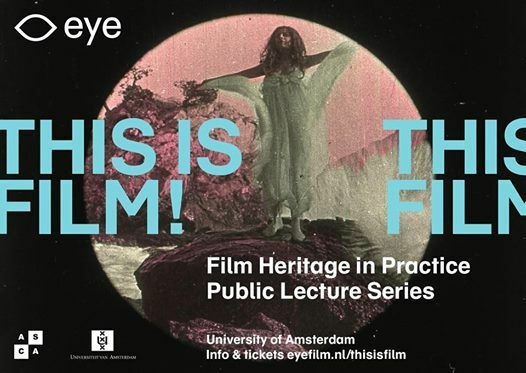 Milestone’s President Amy Heller will discuss some of the projects she has worked on over the years in conversation with Giovanna Fossati (Chief Curator at Eye Filmmuseum and Professor Film Heritage at University of Amsterdam / Universiteit van Amsterdam). A Portrait of Jason (1967) will be screened during this session. This film was restored by Milestone in 2013 as part of the Shirley Project which focuses on restoring and distributing the work of American experimental and independent filmmaker Shirley Clarke (1919-1997).